With our professional and efficient team of investigators, we offer the best background check services in Phoenix. Using the latest procedures and strategies, we provide you with the results you need at a price you can afford. A background check is the processes of assessing and compiling a complete investigative report on a person’s history. Who can use background checking services? Background check services are for anyone requiring a complete history on an individual. Many companies choose to use professional background investigative services to speed up the hiring process and to maintain a safe workplace. We assist you in the hiring process by providing a complete background package on your potential hire. Prior to leasing to a new tenant, landlords will also employ background checks. We provide peace of mind for landlords by providing detailed information on previous rental experiences and references, as well as a thorough credit and employment check. Background checks can also be used for domestic investigations. We provide many people with a wide array of investigative services from financial to license checks. Our investigative team will professionally and accurately provide information on any individual’s personal history. To ensure that your potential employee has presented you with correct and complete information, we will thoroughly examine all details of the information they provided you. We will verify the factuality of their education and prior employment experiences. We will also perform a criminal and civil background check. This will aid in determining the suitability of a potential employee. 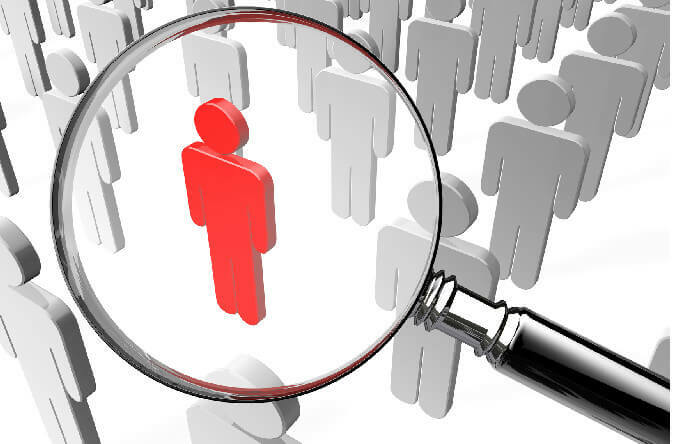 A thorough background check will drastically reduce the hiring process and reassure you of the candidate legitimacy. It may also help you select a more honest and productive employee. Employee Pre-screening and Background Investigation will not only increase the safety of your employees but, will help protect your physical property as well. Protect your investment by ensuring you get the most suitable tenant. We will provide complete and accurate employment records, a credit check, and a reference check. By determining the validity of the rental candidate’s claims, you can reduce the chances of property damage, and increase the likelihood that our tenant will uphold the lease agreement. Let our investigative team aid you in the selection of your next tenant. For individuals, we offer a significant variety of background information checks. If you are choosing a caretaker for your child or an elderly family member, we will conduct thorough research into the qualifications of the individual. We will also do a criminal record check and determine the validity of all references. If you are concerned about the marital status of your significant other we offer premarital background checks. Our experts will uncover all marital records of your partner and their financial status, including credit history. Whether you are hiring a new employee, looking for a new tenant, or require domestic services our professional team will help you assess the candidate by providing a comprehensive and accurate report history. For more information and other types of checks contact us today! Our background check services in Phoenix are unmatched in quality and price!